When Jake tells Lyssa it's not working, she knows he's not talking about the toaster. Her immediate reaction is to sob into her pillow and wait for Jake to come to his senses. But slowly Lyssa begins to understand that's not an option. 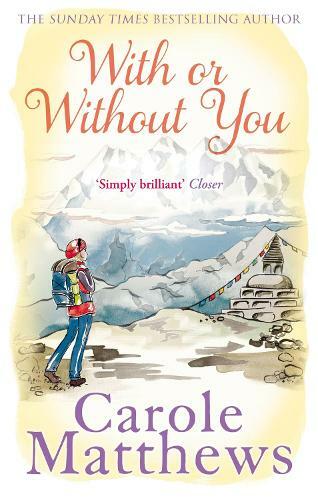 In a bid to escape, she embarks on a trekking holiday in Nepal. Lyssa needs to get away - it never occurred to her that she might fall in love . . . When it's time to go home - back to reality and a very sheepish Jake - Lyssa is faced with the hardest choice of her life.